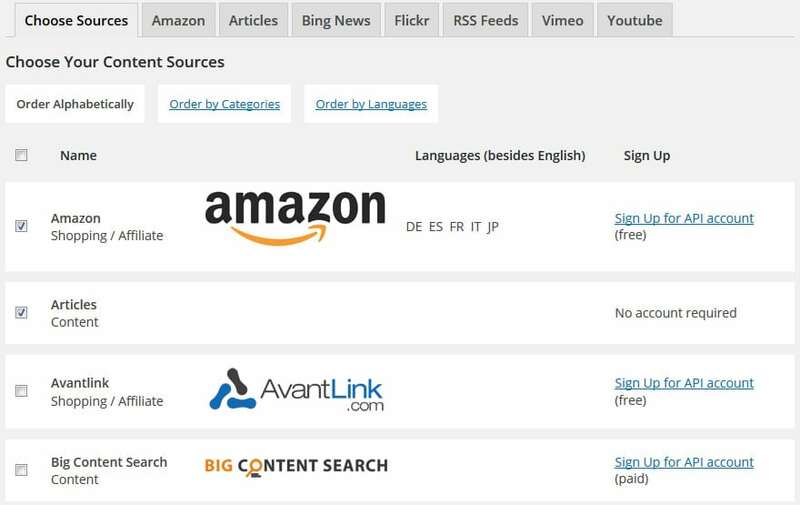 It’s more of an affiliate plugin, as it can import content from channels like Amazon, eBay, ClickBank, etc., and can post on your WordPress website. It supports dozens of platforms like Ezine Articles, Flickr, Google News, iTunes, PRWeb, YouTube, KontentMachine, and many others. Moreover, it can even import the content and images within from a Feed URL, and can add it to a new post, with unique URL. 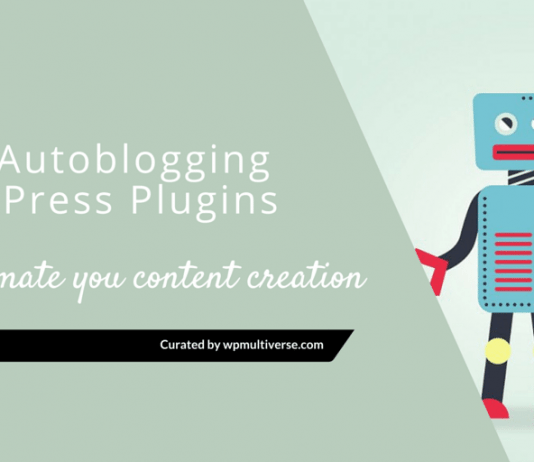 The plugin works with almost every WordPress theme, coded with precision, and can work with almost any niche or keyword. For the set of feature it offers, the price is too high, which is the only downside in its case. The plugin works with few other known languages (German, Spanish, Russian, Chinese, etc. ), adding international support. 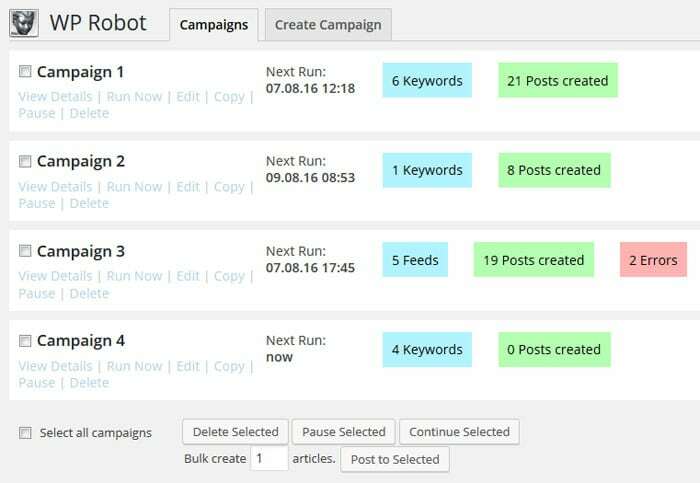 It can add content via drop feed new content mechanism, allowing you to make the automation work on a long run. It’s helpful in creating niche sites that can connect to the primary one, and thus, promote it further.